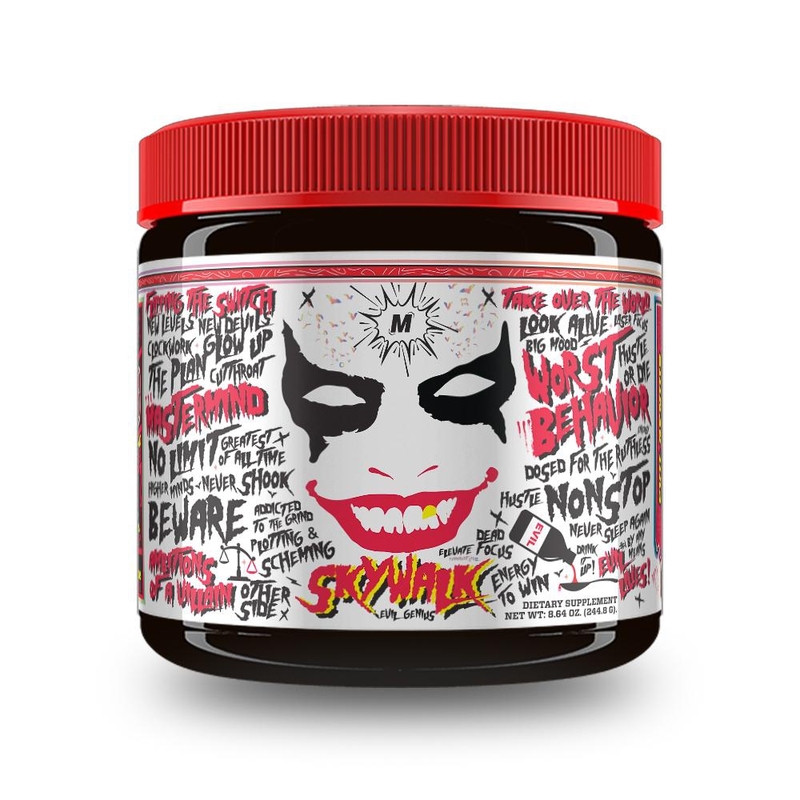 is a strong fat burner created for precise body sculpting in the shortest possible time. His powerful formula is based on extremely powerful substances whose effectiveness has been scientifically proven, and verified by ordinary people who want one - GET A SUPPLEMENT THAT WORKS! It's a formula with an intelligent accelerator system! It is capable of delivering an incredible surge of energy and stimulation, igniting the metabolism for almost 8 hours! 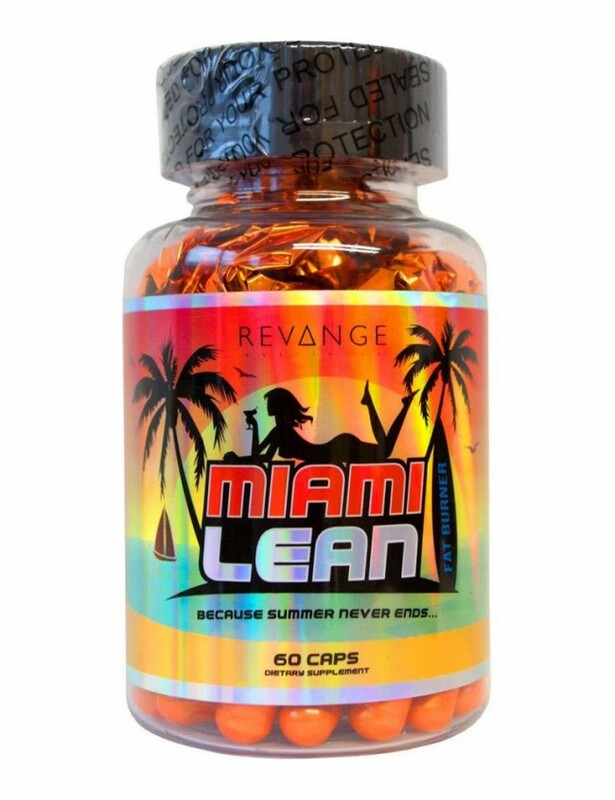 Miami Lean is a phenomenally euphoric stimulant action. The effect of stimulating the nervous system is manifested in the improvement of well-being, eliminating feelings of slackness and numbness, increasing physical efficiency, the ability to remember, learn and work in the mind. HOWEVER, WHAT MAKES MINE LEAN DIFFERENT FROM A LOT OF COMBATERS, BACKGROUNDING is incredibly accurately balanced time of action. Works IMMEDIATELY! Literally, in a few minutes after touching, it gives you the feeling of a sudden kick of energy. If you want a sudden surge of power before training and increase the power during the transfer of scrap or cardio sessions - MIAMI LEAN will make you fly away !!! Do not be afraid that taking him in the afternoon you will not be able to fall asleep after training ... we thought about everything! The stimulant effect is sudden and extremely strong, but the time of its operation has been precisely balanced! You do not have to wait for him to unravel. You give me a nap and ... ride ... and then? Then you simply return to the normal energy level - without going down, without unpleasant energy going away. Smoothly and mildly return to the usual level of energy, BUT YOUR METABOLISM STILL IS STILL AWAY !!! ... up to 8 hours! Thanks to the extensive nervous system stimulation, this product allows for day-long functioning at "higher turnover" without the feeling of lack of energy and descents even for athletes or busy people. MIAMI LEAN uses the most effective ingredients in optimally selected proportions. Each of them works on a different path, but together they strengthen and complement each other to bring about the precise effect of the sculpture of the silhouette. For our product even regions defined as zones of resistant fat are not the smallest problem. The use of specific substances aimed at burning fat in the area of ​​the hips, thighs, lower abdomen and buttocks causes that the silhouette acquires a shape impossible to achieve with the use of any means. Its reliable suppression of the urge to eat sweets or unhealthy donuts makes even those who use restrictive diets focused on the sculpture of the body and people with weak will can free themselves from the worst shivering, which is the tormenting appetite. 1 capsule twice a day. The first portion in the morning on an empty stomach.